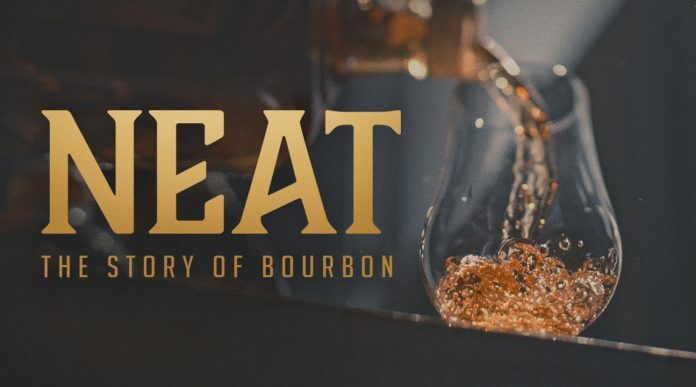 NEAT: The Story of Bourbon” r​eleased this week on iTunes and VOD, immediately topping the Most Downloaded list for Documentaries.​ The film was 4th on the Top-Pre Ordered List on iTunes, behind such titles as Thor: Ragnarok, Murder on the Orient Express and The Disaster Artist. 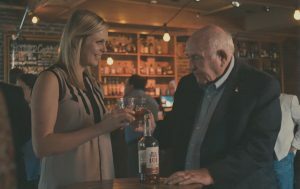 Castle and Key Master Distiller Marianne Barnes shares a Bourbon with Wild Turkey Master Distiller Jimmy Russell. The film features iconic funny-man Steve Zahn as himself (Dallas Buyers Club, Modern Family, Battle for the Planet of the Apes, etc) as well as most every well known bourbon hero in the business – including The Bourbon Review’s own Bob Eidson. The film was created and produced by local Lexington producers including composer AJ Hochhalter. NEAT was the first documentary to be approved for the Kentucky Film Tax Incentive under KY House Bill 340. 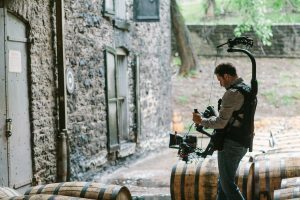 The filming process to the filmmakers to distilleries and bars all over the state. 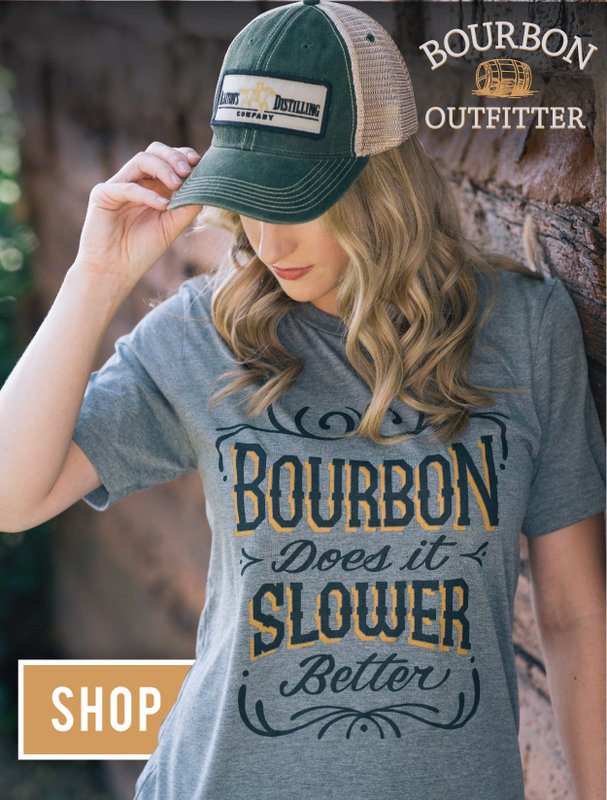 “Thereʼs nothing fast about Bourbon. Crafting it takes years. Drinking it provides you an opportunity to slow down. To talk and laugh with friends. To reflect. NEAT is a film about two things. Time and people. Master distillers, farmers, mixologists, collectors, historians, and everyone in between. Itʼs a film that asks the question: What is it about this old-time whiskey that continues to draw people together year after year?” says director David M. Altrogge. Click here to download the film on iTunes.